BASKETBALL SPOTLIGHT NEWS: Basketball Spotlight Alum Dorsey Selects Arizona! Basketball Spotlight Alum Dorsey Selects Arizona! 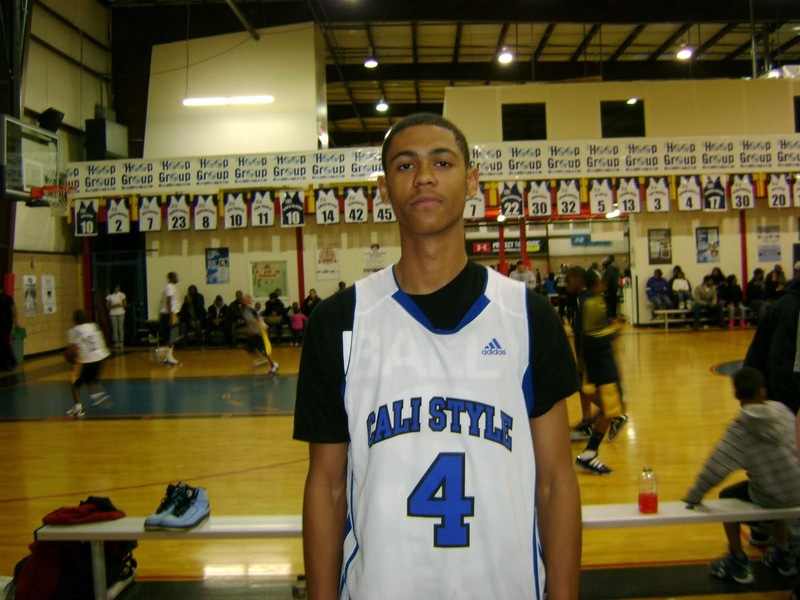 Basketball Spotlight Alum Tyler Dorsey has verbally committed to the University of Arizona. The California product is considered one of the best juniors in the country. He traveled to the Clash For The Cup during his 8th Grade season and helped Cali Styles take home the title. Check the highlights below featuring his Clash For The Cup visit. Basketball Spotlight would like to congratulate Dorsey and his family on their commitment. We look forward to bringing you guys more college selections from our alumni. Clash For The Cup Deadline Is Sunday! MLK Classic 7th Grade Preview: Here We Go Again! Basketball Spotlight Looking To Takeover DMV! AGame Super Shootout Coming In March! Spotlight Alum Terminator Snatching Offers!